Zennobiia, has had a long standing journey in special education for over a decade now. 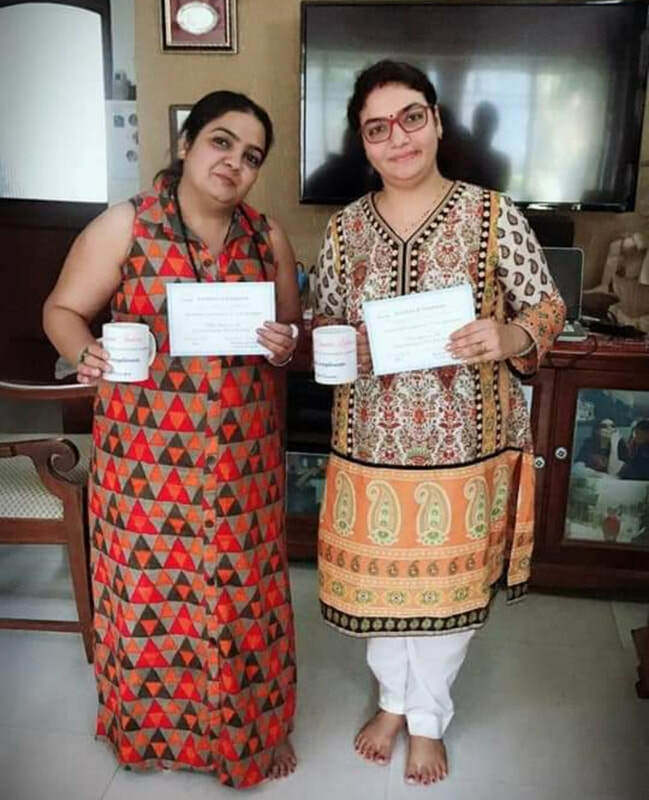 She has trained in several programs, that offer, hands on help to kids and thereby; their parents alike. 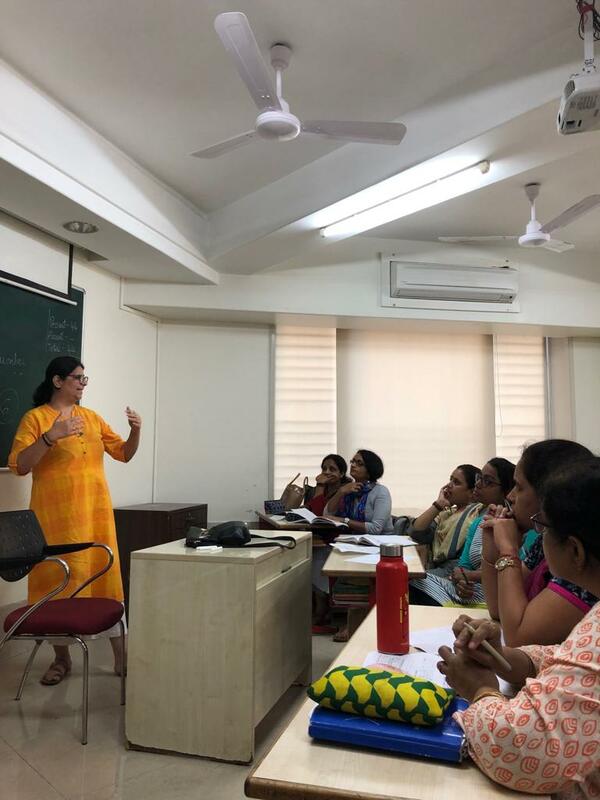 She is a trained teacher in the worldwide philosophy of Rudolph Steiner, which believes that education is incomplete unless you engage a person’s head, heart and hand. 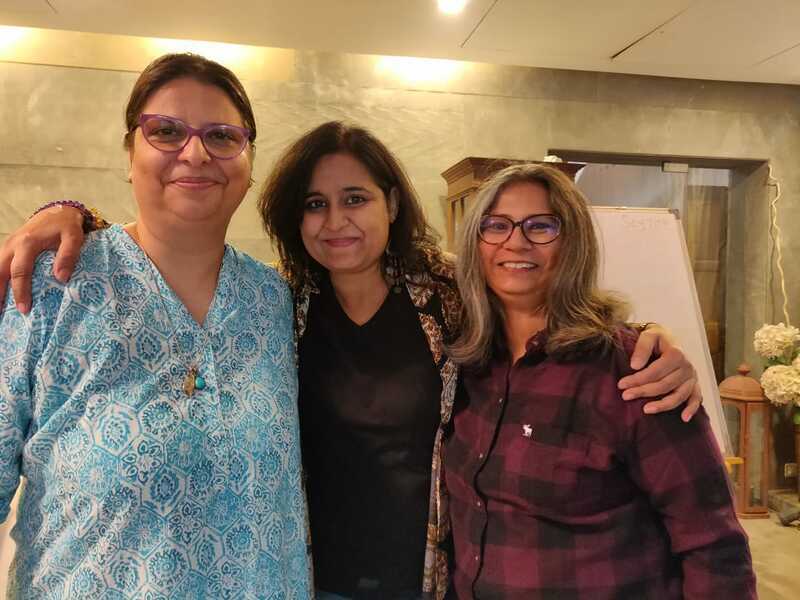 Needless to add, her biggest joy comes from sharing her knowledge; be it education or holistic modalities. 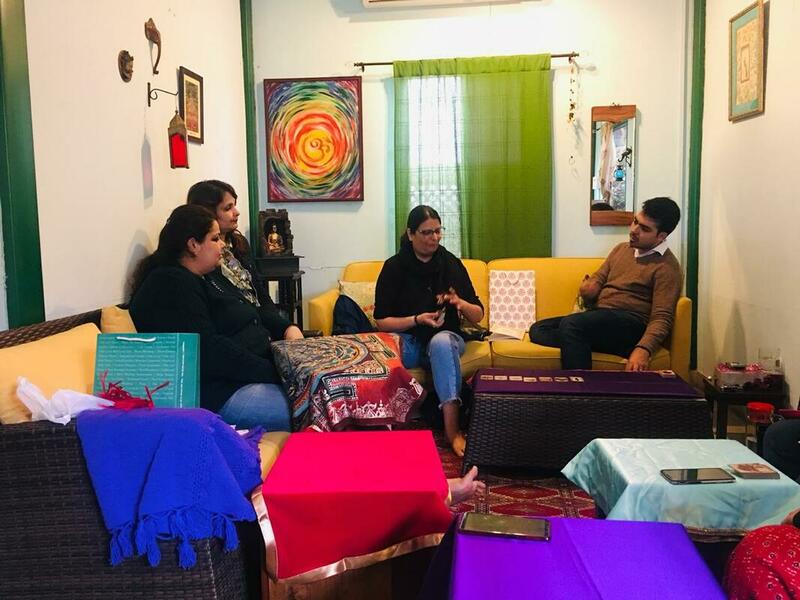 As a holistic facilitator; Zennobiia ardently pursues her passion for Numerology; hoping to give people a finer understanding of their life’s purpose. Numerology she believes sets the stage, for the drama of life to unfold. 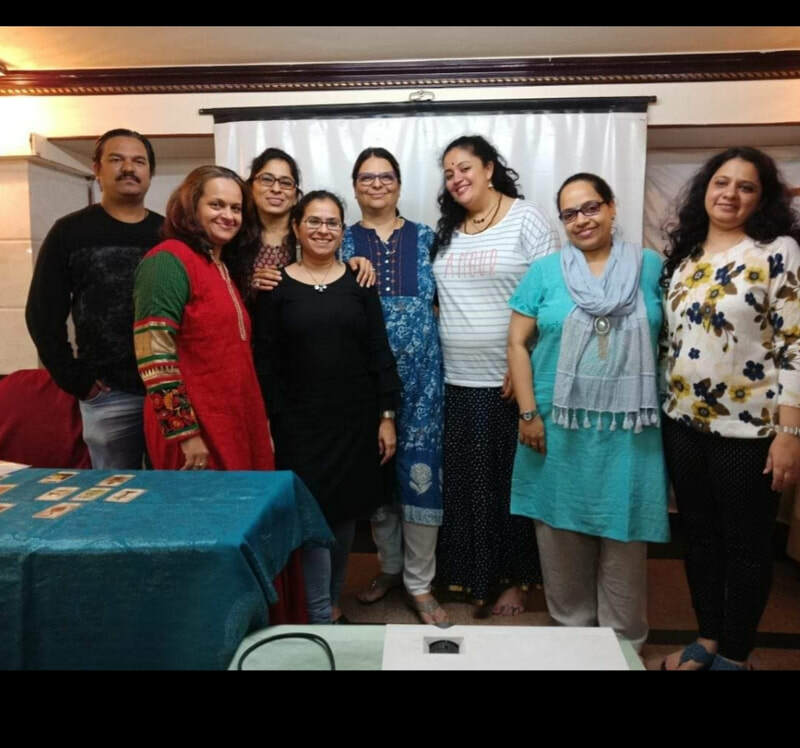 She sees Numerology as an amazing counselling tool to understand people in general and relationships in particular. She is closely associated with the Priism platform (a conglomerate of healers that pool in resources, to share, what they know). 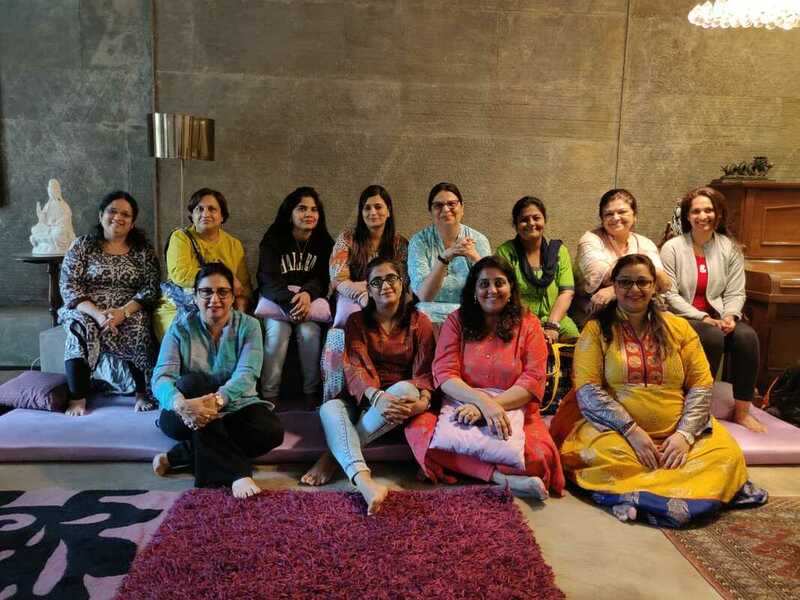 Prism acknowledged her devotion to Numbers in their very first event in 2016.Zennobiia is available for personal consults by prior appointment only, at her home in Juhu. 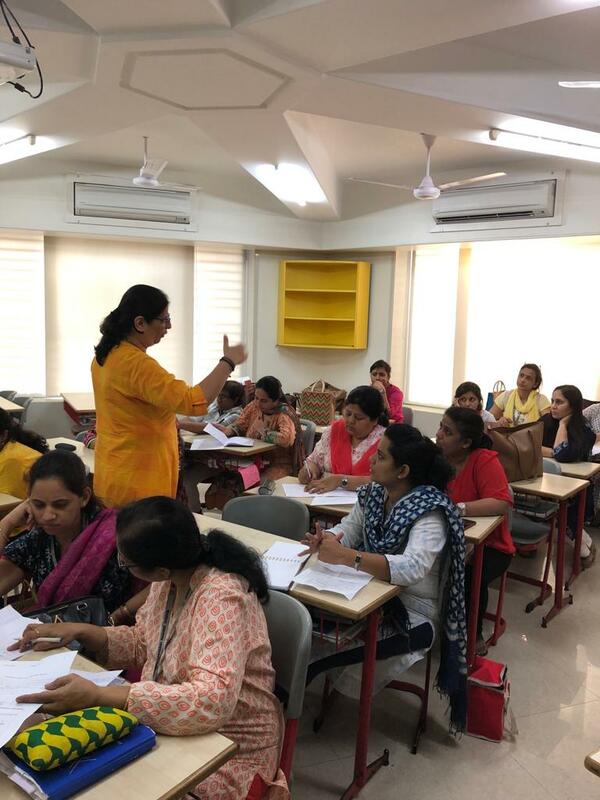 It’s her endeavour to take numbers to a large audience and hence, once a month she works with teachers from the esteemed Jamnabai Narsee School in Juhu (Mumbai), bringing to them, the nuances of Numbers. 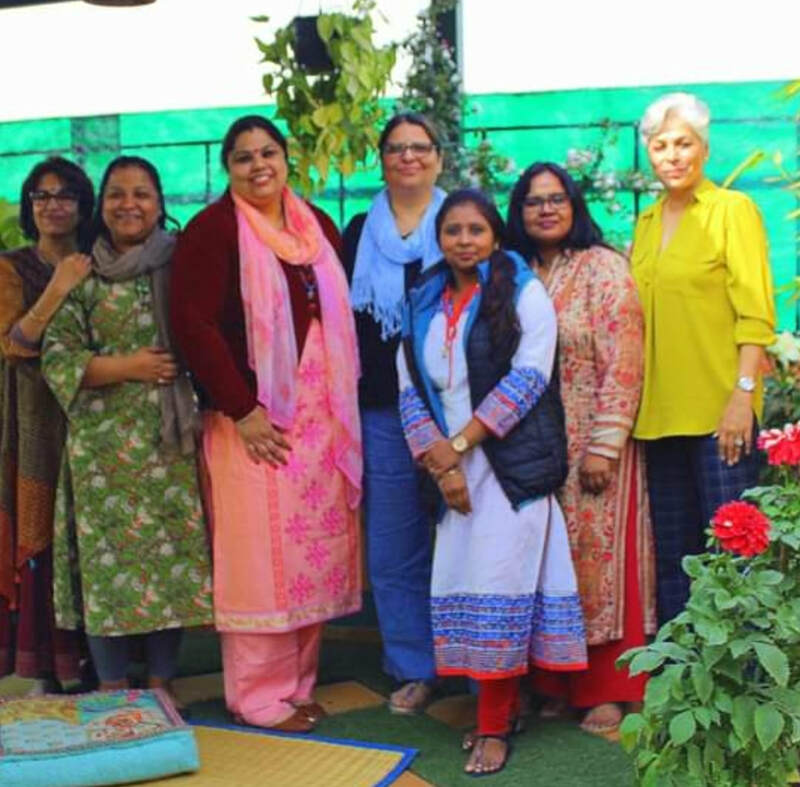 She teaches the basic and advanced levels to keen and avid learners; within and beyond our boundaries. At this moment her youngest student a mere 20 and her oldest, now touching 70. 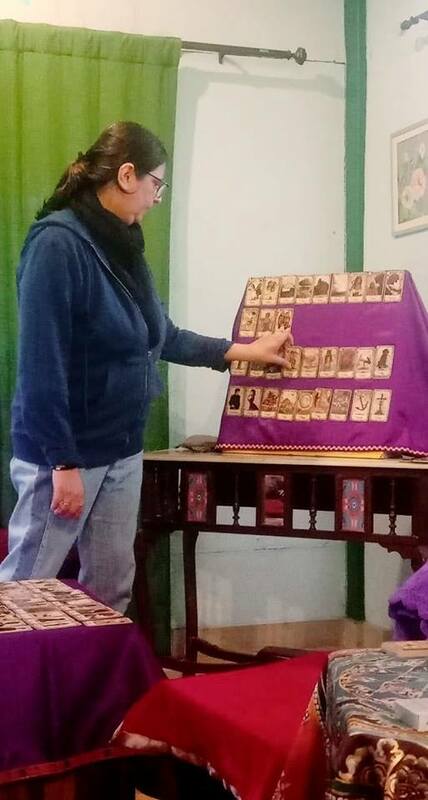 Yet, another dimension to her work are her Lenormand deck of divination cards, another tool for quite the same purpose. This easy deck gives quick, practical guidance to everyday questions. The lenormand has been around since the times of the French Revolution; and is a worthy tribute to Marie Ann Lenormand, a famous fortune teller at the time. This quaint deck, is quite a treasure she believes!! The Grand Tableau is a rich 36 card spread that can address many facets of your life at one go. 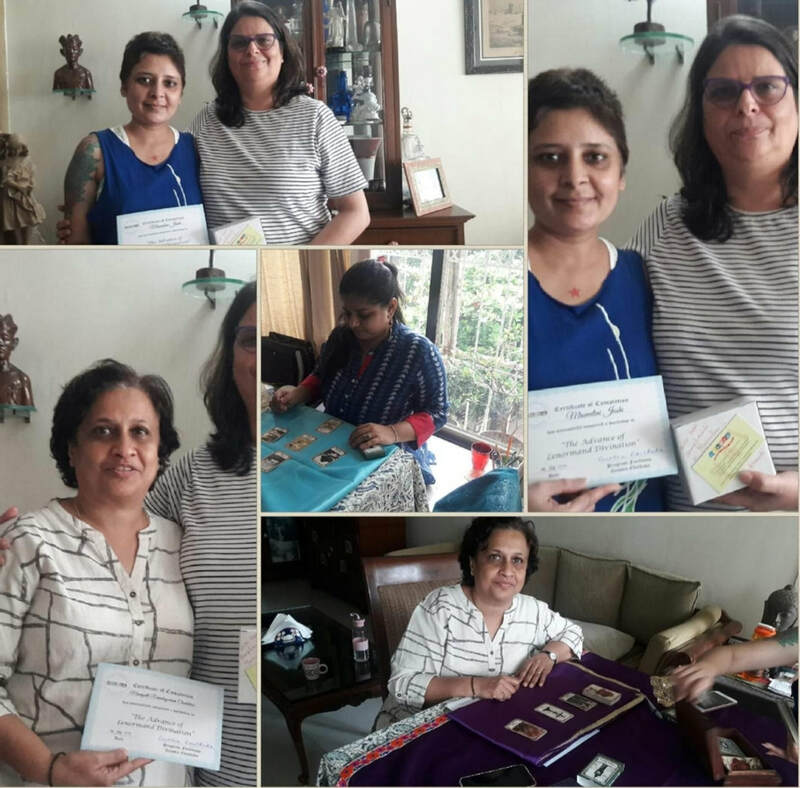 Apart from consults like you would have with a Tarot reader, she wants to spread the word on this tool and hence conducts workshops in the modality (across several cities like Mumbai/Delhi/Pune and this June, she heads to Gujarat). Zennobiia has participated in several Healing Festivals held by the Mystic Lotus platform as well. Zennobiia believes she is a patient listener, and a happy helper. Her consults happen both in- house and online. So do her workshops!!! Absolutely recommend the lovely Zenobia who hand holds you through the changes and encourages you to follow your heart. I have had an amazing journey with my name that was balanaced by her and it was not something that came about overnight but overtime, I began to see a more confident assertive me emerge. Its like finally connecting the dots erasing self doubt and sabotaging sacrificing events that were usually the markers that always showed up whenever something big came along. I successfully relocated, settled and though we are split across two countries as a family we have never been more closer. I feel more authentically me and thats the best I can say for the vibrations of my name and guidance of Zenobia. My grateful thanks to you for the way you explained and made the complex thing simple. Numerology is an interesting subject but needs lot of practice & concentration. Your open invite to explain & help guide through difficulty faced, has given a senior citizen like me, a wonderful comfort level.